We know that Harriet hated being a slave. We know she lived with her father and 10 brothers and sisters until she was six on a plantation in a slave cabin. We know her father was free but her mother was a slave. In Maryland an african-american could be free not true of all the slave states of the south. 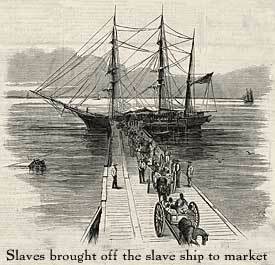 It was also possible for a slave to buy their freedom from their master. We know that Harriet went to work in the master’s house called the big house when she was six. Her jobs were to dust and take care of an infant at night. She was only six at the time. If she dusted wrong or if the baby woke night because she was not rocking the cradle she was beaten. We know that Harriet got sick from all the work and had to go back and live with her mother to get well. We know that now Harriet became a slave that worked in the fields and later with her dad who cut down trees for a living a very dangerous job that only men usually did. We know that when Harriet was a teenager she was in a general store and that another slave was running from his master who was trying to beat him. We know that Harriet got in the way when the master picked up a weight made of heavy metal and threw it as the slave. We know that Harriet was hit in the head and was critically injured. We know that she was unconscious for almost 2 months and had brain damage for the rest of her life. We know this brain damage caused her to fall asleep all of a sudden and gave her terrible headaches for the rest of her life. We know that Harriet married a free man John Tubman and continued to work with her father. We know that she was saving this money to buy her freedom from her master. We know that before she could buy her freedom her master died which forced her to runaway because her owner now had intentions of selling her south. We know that the Underground Railroad was not a railroad. We know that it was a secret because masters wanted to keep their slaves. We know that they paid slave catchers to go after their slaves and bring them back when they ran away. We know that Harriet met Thomas Garett a wealthy man who was an abolitionist and had been helping slaves escape for many years. We know that Harriet was not Happy being free with out her family and decided to go back and be a conductor on the Underground Railroad. We know that this was very dangerous and a story about a new “moses” who was leading their people to freedom like the story in the bible was being told. We know that there was a large reward over 40,000 dollars to any one who could capture moses. We know that Harriet was fearless and very successful and led over 300 people to freedom. We know that she even got her aged parents out of slavery. We know that Harriet was willing to go ride with John Brown the violent Abolitionist who planned on stealing guns from the Government and giving them to slaves so they could be free. But thankfully she got one of sleeping spell so she did not go on the raid which was good because most of them ended up shot and the rest were put to death. We know that when Civil war broke Harriet was a spy and a nurse for the North. We Know they were brought to Cuba and given new birth certificates to prove that they were born in Cuba, which was not true they were born in Africa. 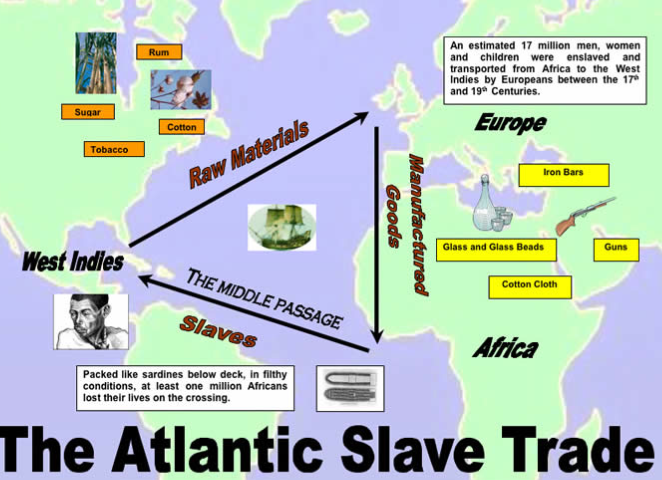 This is an important, because the slave trade had been outlawed across the Atlantic Ocean since 1808 the year at that time was 1839 twenty one years after it became illegal to transport slaves across the Atlantic Ocean. *Remember it was illegal to import slave into North and South America at the same time it was legal to own slaves in both of these continents. We know that two plantation owners Jose Montes And Pedro Ruiz bought 53 of these Africans and put them aboard the spanish schooner the Amistad . 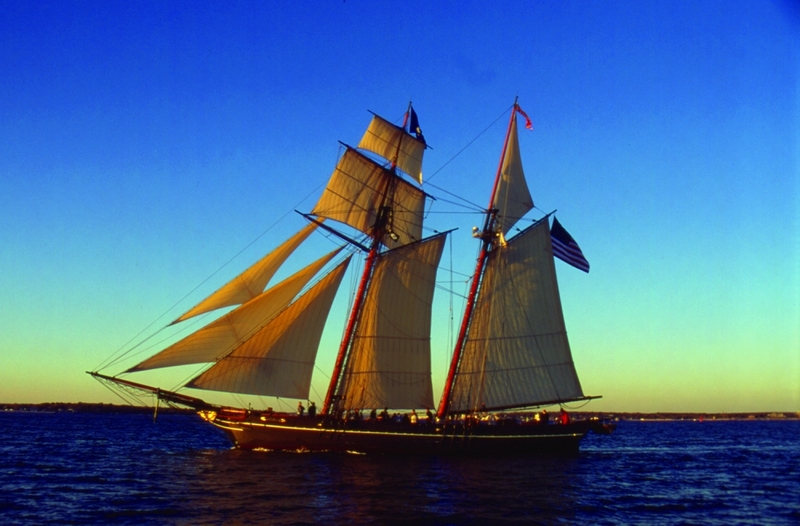 We also know that the Amistad was too small of a boat to have made the journey from Africa across the Atlantic Ocean. On board the Amistad a slave that would be called Cinque had heard the cook say that the slaves would be killed and eaten. He was only Joking but that was enough for him he dug a nail out of the wood of the ship and he and slave who had been a blacksmith in Africa ( a man that works in metals making tools) took the nail and got their chain locks open they freed the rest of the slaves. The group then during a storm broke into a box that contained large knives used to cut down sugar cane and went on deck murdered some of the sailors and then took the ship over. 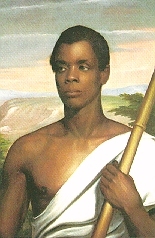 They wanted to sail back to Africa and tried to force the two slave owners Montes and Ruiz to sail east. 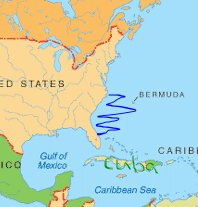 Montes and Ruiz tricked them and kept sailing east during the day but west at night so they just were climbing north up the coast of the United States. We know that some of the Africans around 10 died on this two month journey from thirst mainly leaving 43 alive of which 4 were children. 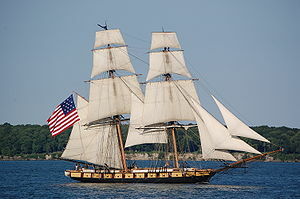 We know that the Amistad was on the coast of Long Island when they were Arrested by the U.S.S Washington. 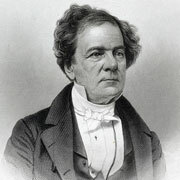 They towed the ship to Connecticut a state where slavery was still legal. We know the 43 Africans were put into Jail. We know that the Africans did not speak English or Spanish one Mende. 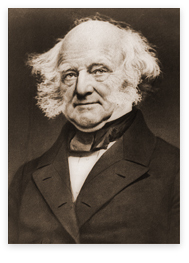 a rich businessman who saw it as his life’s’ work to get slavery abolished. He would fund the legal defense to get the slaves freed. 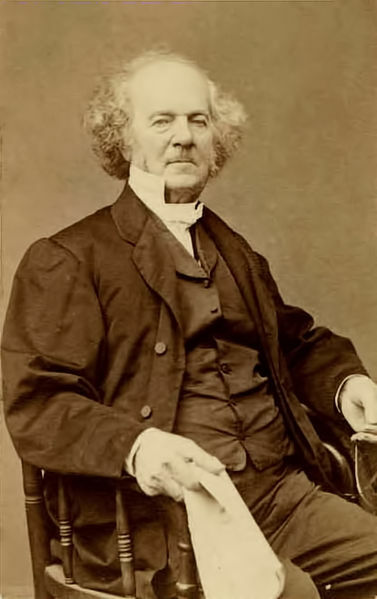 We know that so did the President of the United States Martin Van burren who wanted the slaves returned to Spain where they would have been put to death for the murders on the Amistad. We know that Montes and Ruiz wanted their slaves back and had papers to prove the slaves were born in Cuba and that they had legally bought them. We know that the Judge told the defense that if the slaves were born in Africa they would be freed. We also know that finding proof would be hard especially because no one could speak to the Africans.